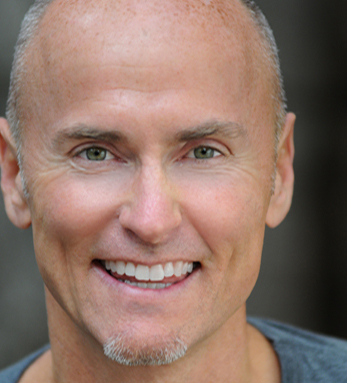 At the age of 26, Chip Conley, founder of Joie de Vivre Hotels began the transformation of a bedraggled 1950s hotel into the renowned Phoenix Hotel in San Francisco. From this first creation sprang Joie de Vivre Hotels, which has accrued nearly 40 award-winning hotels in America and is now America’s second largest boutique hotelier. Also an author, Chip shares his theories to success in life and business in bestsellers Emotional Equations: Simple Truths for Creating Happiness + Success, and Peak: How Great Companies Get Their Mojo from Maslow. The San Francisco Business Times called Chip “the most innovative CEO among business leaders across all industries.” He has received top awards in the hospitality industry, including the 2012 Pioneer Award.